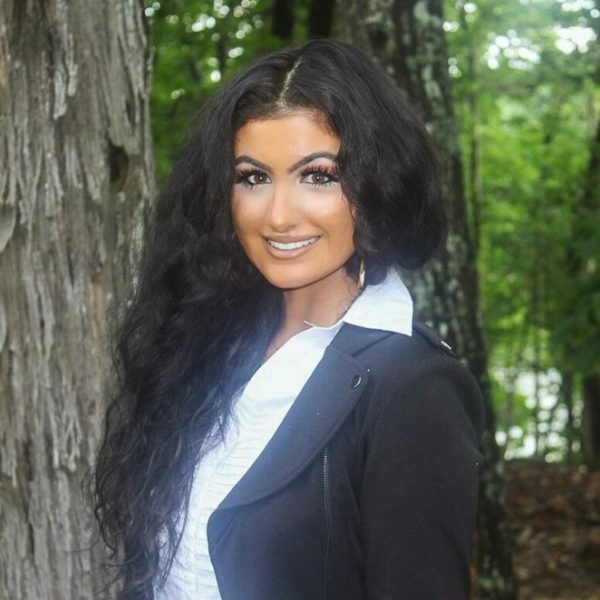 As a Union County native and Davidson County lake resident, I have extensive knowledge in finding you the perfect home in one of North Carolina’s most economically-thriving regions. I was born into a family who has been successfully building and designing homes for the past thirty years. I grew up in admiration of the homes that my dad built. Watching his clients’ reactions to their finished dream home was priceless; I knew then and there that making my client’s wishes come true was what I wanted to pursue for the rest of my life. I will utilize the latest social marketing tools to ensure you that your home is being broadcasted to an array of qualified buyers. With an extensive background in customer service, I am here to make your dream a reality. Everyone’s taste is unique and I would love to assist you on your quest for the right home for you. Buying/selling a home can be scary, and I am here every step of the way to simplify the process. I am thrilled to be a part of the Emerald Pointe team, and I look forward to speaking with you.